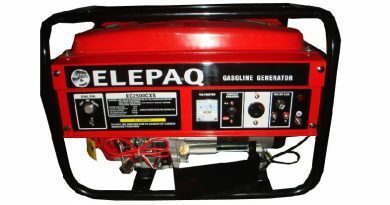 Elemax generators are one of the most popular generator brands in Nigeria. Due to the worsening electricity situation in the country, many generator brands have chosen the country as their main market as there are millions of Nigerians living without adequate power supply. Elemax is one of the most reliable, popular, and sought after generator brands in Nigeria today. Elemax Generators are made by Sawafuji Electric Company, a Japanese based company that focuses on the production and sales of electric refrigerators, retarders, and generators. The company was established in 1908 and has built a reputation for itself as a reliable and trusted brand since its inception. This is a review of Elemax generators outlining the different models available and their prices in Nigeria. 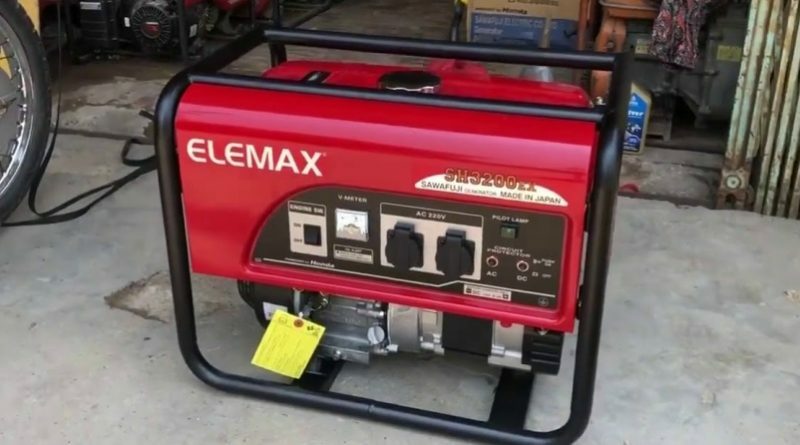 How Much is Elemax Generator in Nigeria? The prices are not static and will change depending on the location of the buyer, the season and the sales outlet. Factors like currency exchange rates also increase or decrease the price of the generator model you wish to purchase. Also, added costs like delivery to your location would increase the cost of acquiring the generating set. Unfortunately, Elemax does not have any of their offices located in Nigeria. So you can’t buy directly from the manufacturer. If you find any office claiming to be an Elemax showroom, it is advised you take caution when dealing with them. You can buy the generators from dealers and distributors nationwide. When buying from distributors or dealers, ensure you test run it at the seller’s location. Also, check for authenticity. Check if the brand name is spelt “ELEMAX”. Any mistake such as “ELEMAXX” means you are buying an imitation and, therefore, wouldn’t get the value of your money no matter how cheap the set is. You can buy Elemax generators from e-commerce sites like Jumia, Konga, and Kara. You can also buy fairly used ones from marketplaces like Jiji and Olx. When buying from marketplaces, it is paramount you make the seller’s authenticity your top priority to prevent falling for scams. It is also important to check user reviews and ask for a receipt and warranty card to ensure you are not buying a counterfeit, contraband or wrong model. Elemax generators have been around for a long time and this is due to the amazing advantages they offer. Below are the benefits you would enjoy if you buy any model from this brand. 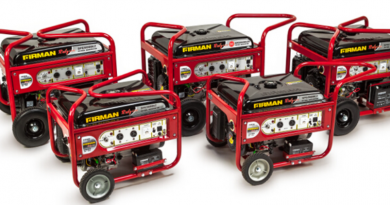 Durability: They are known to be one of the most durable generator sets on the market. They are manufactured with top quality materials to ensure stable operation and durability thereby requiring only little maintenance. Spare Parts Availability: Being a popular brand means that you would get the spare parts from any spare parts market in Nigeria. This is an important thing to consider when buying generating sets from any brand to prevent the problem of spare parts scarcity. Limited Capacity: Unlike Sumec Firman, Honda and Tiger generator brands, Elemax does not produce generators of capacities around 0.6KVA to 1KVA. This means that those who seek for small portable generators would have to search from another brand. Affordability: Elemax generators are one of the most expensive generating sets on the market today. This might be due to the top quality products used in manufacturing, the improved efficiency and the fuel economizing feature of the sets. Getting an Elemax means that you must be ready to spend a lot but you would also get the value of your money in the long run. Budget: When targeting Elemax generators, one of the things to consider is your budget. 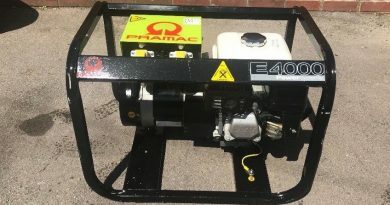 If you are going for the 2.6KVA Elemax SH3200 Manual Starter generator, then your budget should be around N2750,000 following the price range stated above. The extra N5,000 is due to other possible expenses such as delivery costs. Power Rating: As stated above, your required power rating will affect your budget. The higher the power rating the more expensive the generator will be. It is advised to buy a generator with a power rating higher than the one you require to prevent overload. Fuel Type: Elemax produces both gasoline and diesel generators. The gasoline generators are mostly the smaller generator sets with power ratings below 8.5KVA. If you are looking for a diesel generator from Elemax, then you would be looking at generator sets with a power rating above 8.5KVA. Starting Method: The company produces generators that use the manual starter method (recoil/rope starter) and the key starter method which involves just turning a key to kick start the generator. The key starter generators are much easier to use and the best choice but they are also much expensive than their manual starter counterparts. You can check out any generator dealer or distributor near you for Elemax generator sets and you can also check out the e-commerce sites and marketplaces listed above. I want to find a distributor Elemax in Nigeria, can you connect for us. Thanks!